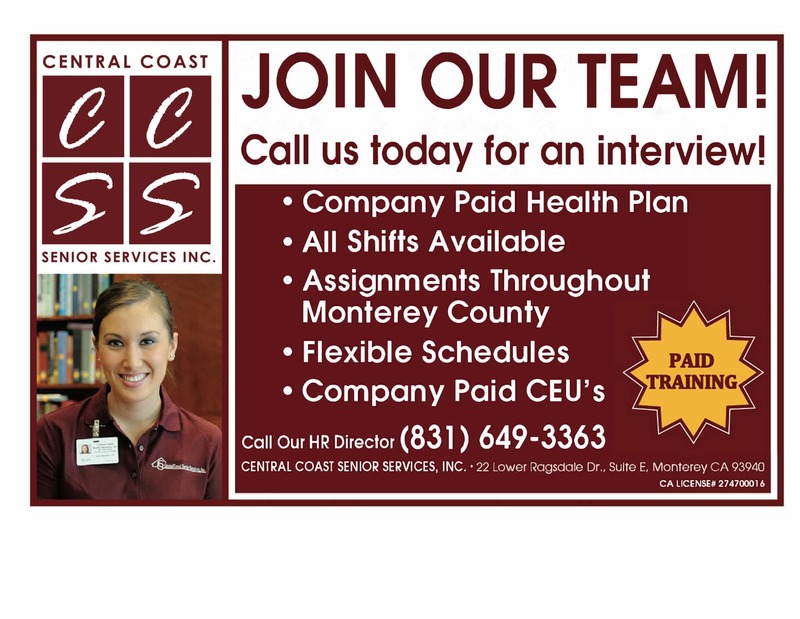 Community Organizations Archives | Central Coast Senior Services, Inc. The Carmel Foundation: Comprehensive senior programming for those 55 and older. Services include classes and activities, meal programs, low-income housing, support services, tour program, computer lab, lending library, medical equipment loan, and so much more. Visit on the web at www.carmelfoundation.org. ITNMontereyCounty: ITNMontereyCounty provides 24-7 transportation for seniors 365 days a year. Rides are individualized and provided for any purpose. Visit ITNMontereyCounty at www.itnmontereycounty.org. Monterey Bay Village: Monterey Bay Village provides trustworthy and reliable concierge assistance, offering screened service providers and volunteers to help with many tasks and in-home needs. Learn more at www.montereybayvillage.org.